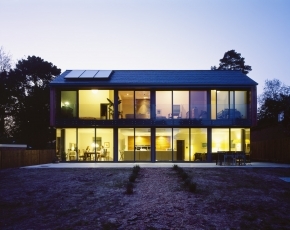 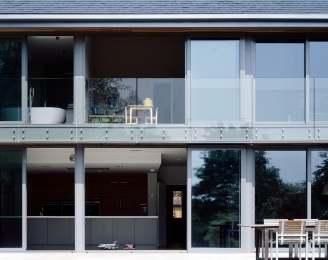 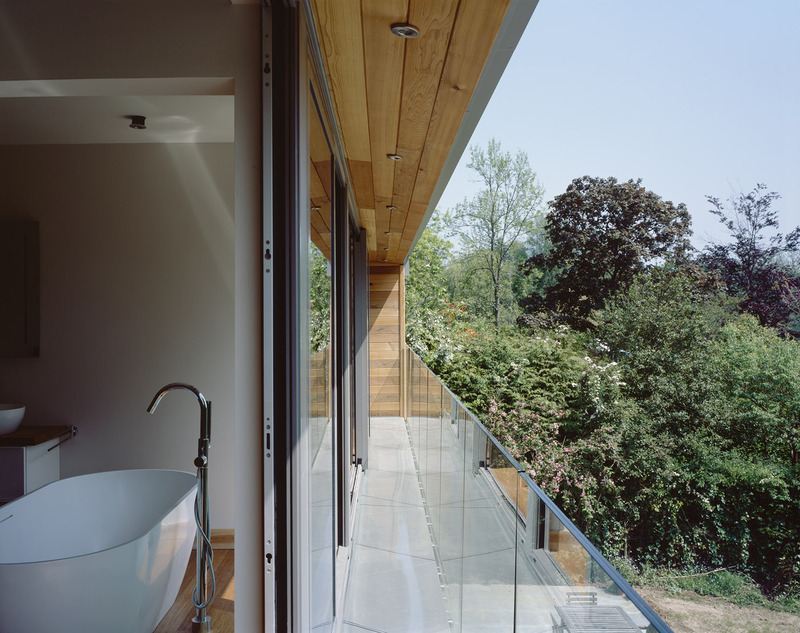 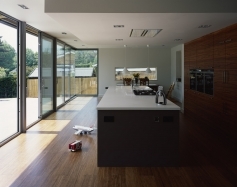 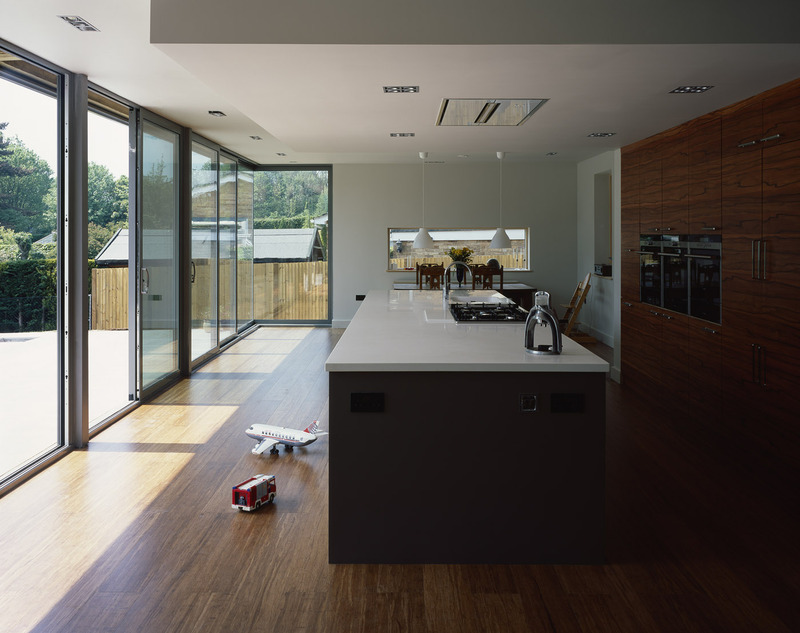 This private residence for a young family lies within The Balcombe Conservation Area. 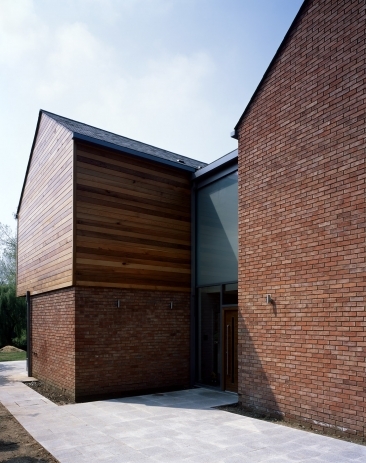 The previous dwelling did not contribute to the overall appearance of the Conservation Area. 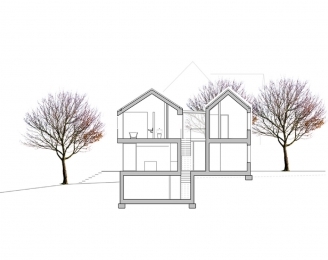 By removing this structure, the aim was to design a new family home that offered all the comforts of contemporary design, and at the same time enhance the appearance of the Conservation Area. In response to its context, the two–storey house has been split with a glazed gap along the east/ west axis, resulting in two habitable volumes. 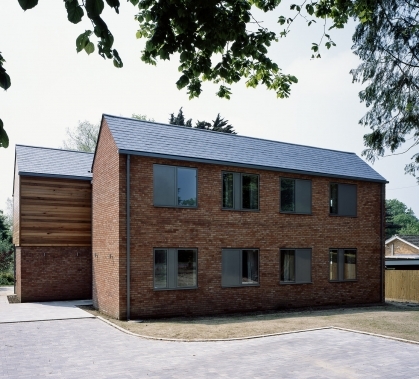 The North House with its local stock brick façade, mainly accommodates secondary spaces. 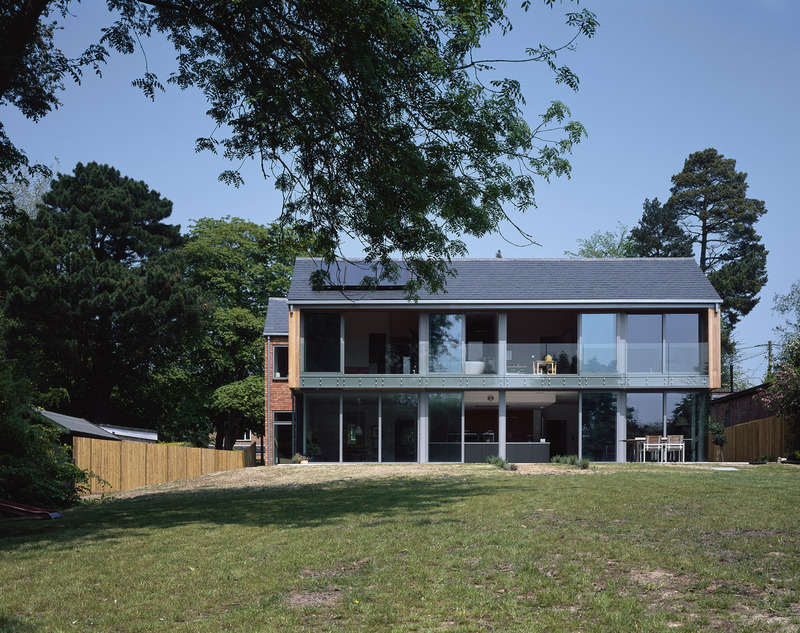 In contrast, the South House opens itself up to the surrounding landscape with flexible open-plan living area and bedrooms.